The students mess with this school all day. Now snitches get stitches. 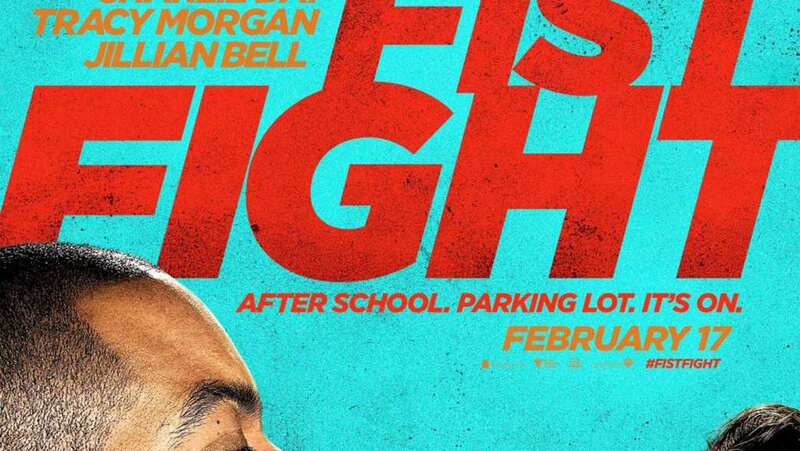 TV spot for Fist Fight.